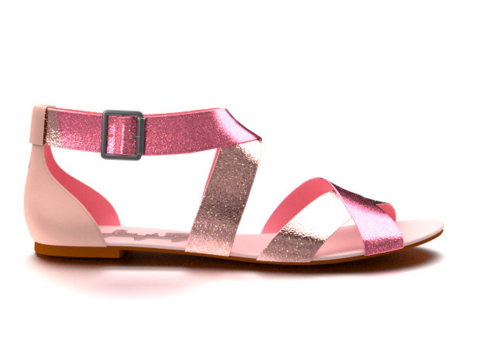 Beautiful shoes make me so happy, but I often find that what I can get in store is a little generic. i want colour, I want sparkle and I want something different from what everyone else has. This explains why I have spent so much of my day playing on the Shoes of Prey website. 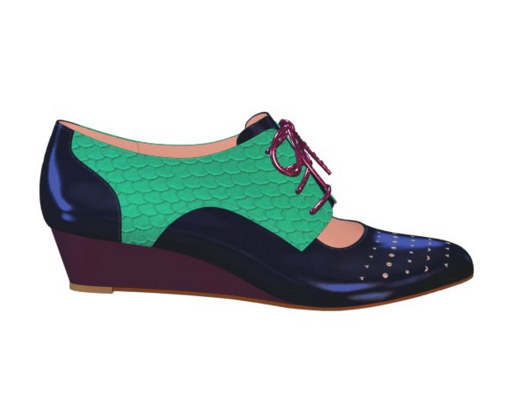 At Shoes of Prey, you can create your own shoes in any colour, fabric, shape or heel height that takes your fancy. 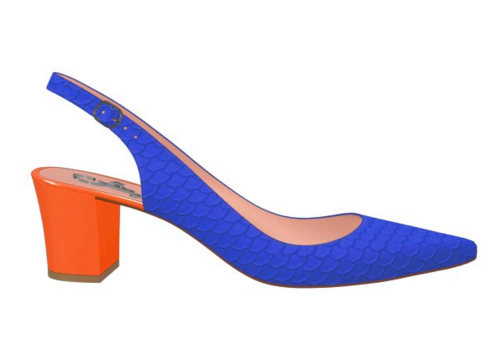 Even the width of your shoe is customisable, so no more wishing you could find wider shoes! There are a range of designer inspired shoes from Janie Bryant (costume designer for Mad Men- love her!) Carla Zampatti and Romance was Born. Shoes of Prey have free shipping to New Zealand and will give you a full refund if you are unhappy with your shoes, or completely remake them for you- no risk involved! I have been having a play on their site today and designed these gorgeous options in just moments. Now just one problem, which ones to choose?! What I Learned from the 'Shop What You Got' Challenge.